Even though it was overcast and raining, nothing could dampen our spirit of adventures as we meandered along the Sunny Side Trail in Northeast Tennessee. 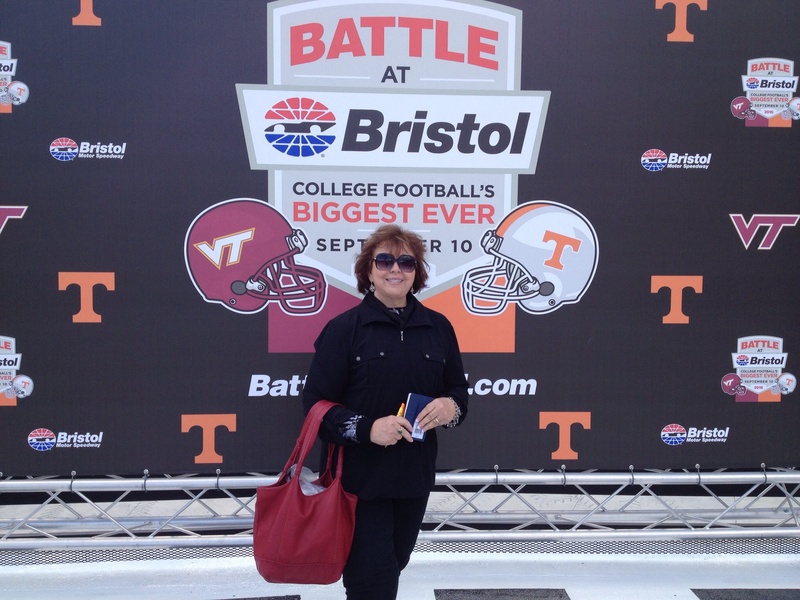 From the Bristol Speedway to the Birthplace of Country Music, Bristol is a rare find. Add the surrounding many quaint little towns with charm oozing from each like butter from a big piece of cornbread, the Sunnyside Trail will brighten your outlook on life – it did for me! http://www.ourtribune.com/article.php?id=16500. Thanks for visiting Trilla’s Travels! 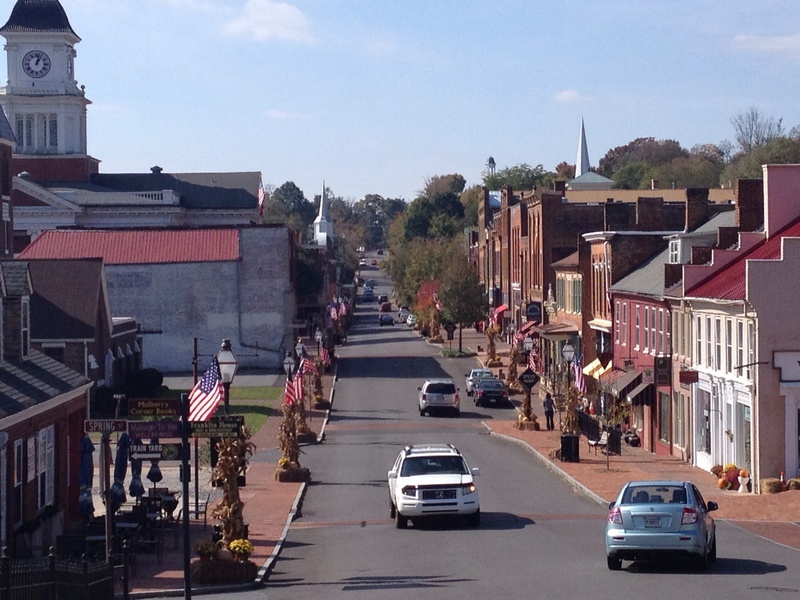 In the category of quaint little towns, Jonesboro is hard to beat! 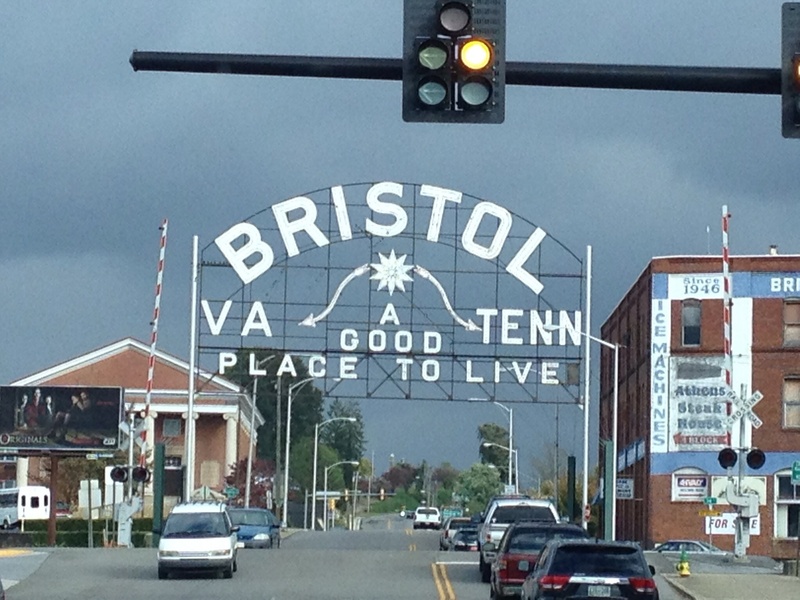 The Tennessee/Virginia state line runs along State Street in Bristol. Trilla, this was such an interesting article. Most of Ken’s paternal grandparents were born and raised in the tri city area of Bristol, Kingsport and Johnson City and his maternal grandparents were of Cherokee heritage? We have visited several times and what a lovely place it is with such charm as you described. GREAT JOB! I can’t wait to see where you take “us” next.